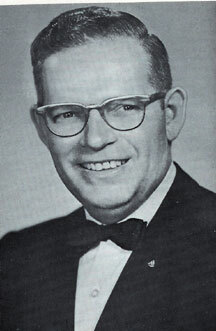 Brother John R. Collard, Jr., was born at Hansford, Texas, on October 14, 1914. He received his early education in Spearman and Vernon grade schools, later attending Amarillo High School and New Mexico Military Institute. He continued his education in Texas Military College, Texas A. & M. and Southern California, receiving the degree of Bachelor of Science in Business Administration. During World War II he served in the United States Navy-1942 to 1945 and held the rank of Lieutenant Senior Grade. From the year 1933 to 1942, Brother Collard was engaged in the banking business, first in Spearman and later in Albuquerque, New Mexico, and since 1945 he has been engaged in real estate, insurance, farming and ranching at Spearman, Texas. His wife is Majorie Davis Collard and they have three children: Carolyne Susanne, Helen Lucylle and Thomas Randle. They worship at the First Methodist Church, Spearman, Texas. Brother Collard has been interested in the Boy Scouts of America several years, having been a member of that Organization for twenty-five years and a Scoutmaster for twelve years. Brother Collard received the Master Mason Degree in Hansford Lodge No. 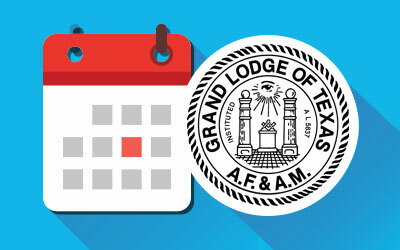 1040, Spearman, Texas, on November 9, 1936, and was elected Worshipful Master of that Lodge for the term 1952-1953. During the years 1955-1956 he served as District Deputy Grand Master of the 102nd Masonic District and was a member of the Grand Lodge Committee on Credentials in 1959-1960. 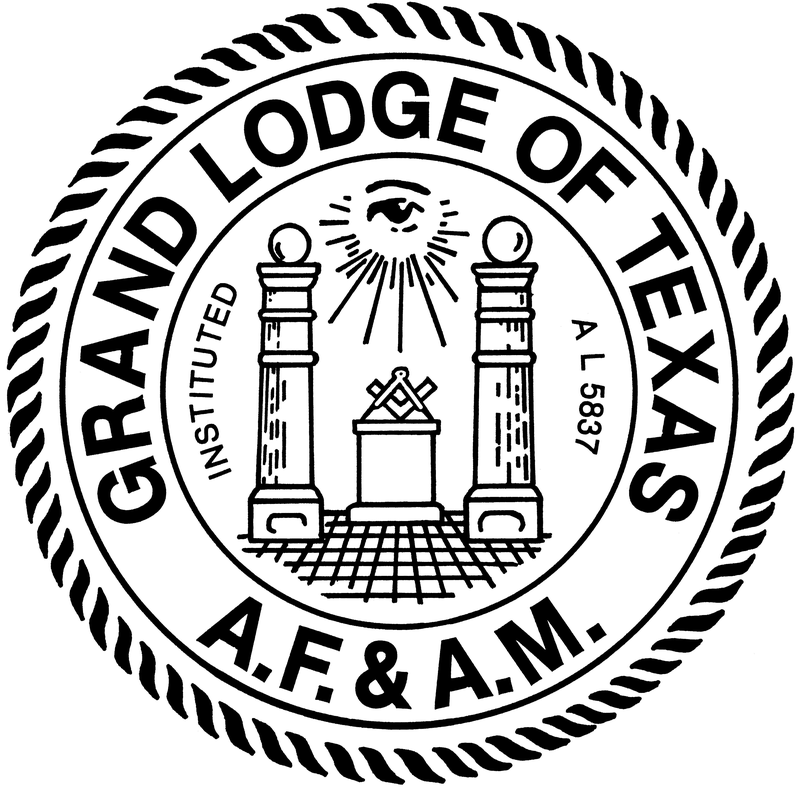 He was elected Grand Junior Warden of the Grand Lodge of Texas December 8, 1960, was elevated to the office of Grand Senior Warden December 7, 1961, to Deputy Grand Master in December of 1962, and was elected Most Worshipful Grand Master of the Grand Lodge of Texas in December 1963. In Capitular Masonry he was exalted to the Royal Arch Degree in Dumas Chapter No. 474, R. A. M. In Cryptic Masonry he was greeted in Dumas Council No. 388, R. & S. M., later transferring his membership in those Bodies to Borger Chapter No. 437 and Borger Council No. 354 in Borger, Texas. Brother Collard was Knighted in Amarillo Commandery No. 48, K. T., and transferred his membership to Borger Commandery No. 96. 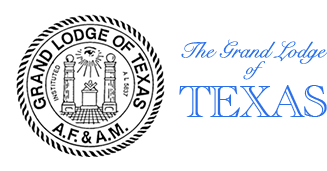 In the Scottish Rite he received the Degrees in Dallas Consistory and is presently a member of the Scottish Rite Bodies in El Paso, Texas. He was initiated a member of the Ancient Arabic Order of the Nobles of the Mystic Shrine in Khiva Temple on April 24, 1947, elected Oriental Guide of Khiva Temple in 1958 and progressed through the various offices of Khiva Temple and was installed as Potentate in January 1962. Also, Brother Collard served as Vice-President of the Texas Shrine Association and was elected President of that Organization in 1961. He was installed March 25, 1961, in St. Timothy Conclave, Red Cross of Constantine and is a member of Amarillo Court No. 140, Royal Order of Jesters. Anyone associating with this great friend and Brother for any length of time cannot help but reach the conclusion that here is a man who lends inspiration to inspiration. His sincere devotion and service to the Craft and his earnest desire to promote its growth and welfare are best expressed in his statement that during his term of office he traveled over 138,318 miles in the discharge of his official duties. What a wonderful testimony of unselfish devotion and service, one which, we feel certain, may not be equalled in many years.